The Brazilian National Research and Educational Network (RNP), through its Research and Development Center in Information and Communication Technologies (in Portuguese, CTIC), in partnership with National Science Foundation (NSF), an American agency, releases first Joint Call RNP-NSF for Research and Development Projects in Cybersecurity. The stakeholders will have up to December 16 to submit their pre-proposals in the topics Security and Privacy in Networks; Internet of Things, Cyber-Human and Cyber-Physical Systems; and Malware Detection. The address for submission is https://jems.sbc.org.br/br_us_cybersec2016. 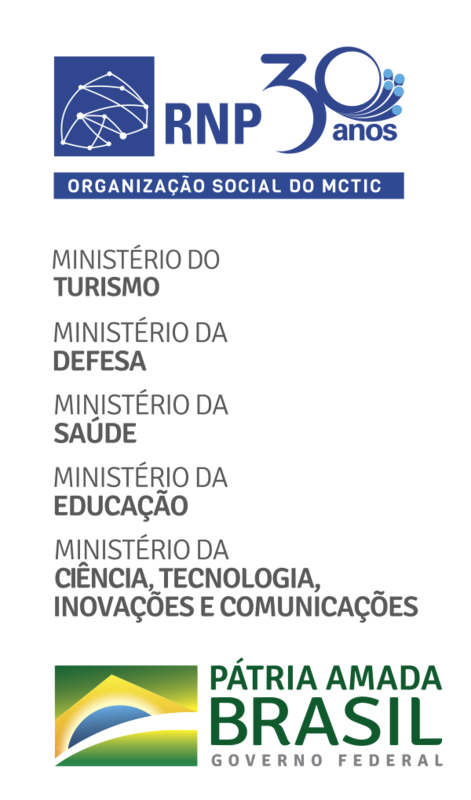 The purpose is to launch cooperation between scientific and technological institutions and Brazilian and American companies about the topic, making room for the exchange of researchers between the institutions, the exchange of data and private information of each of the partners operating area, creating teams with complementary strengths and capabilities, as well as the advancement of scientific production. In this first edition, they will be offered up to $ 3 million for up to two years. Each project should receive up to $ 600,000, half of the amount financed by the Ministry of Science, Technology, Innovation and Communications (MCTIC) and passed by RNP, and the other half provided by NSF. According to the Minister of Science, Technology and Communications, Gilberto Kassab, it is an opportunity to strengthen ties between the Brazilian scientific community and the US. "The cyber environment is crucial to the digital economy and this requires the development of own competence in this area. The partnership with the National Science Foundation will allow closer ties between researchers and the exchange of experiences between the two countries, contributing decisively to the expansion of knowledge in a strategic area for Brazil, "he said. The topics were prioritized after discussions involving Brazilian and American researchers expect in cybersecurity. The need to work them is related to the increase of threats in an increasingly connected world, in which we see frequent incidence of topics such as cybersecurity, encryption, cyber defense and cybercrime. "The United States has a vast history of investments and demands for solutions in cyber security. The Brazilian research in conjunction with American will bring new challenges and put them on different scenarios, which may represent the current or future situation of Brazil. We hope to use the knowledge gained from previous experience of international cooperation in R&D to ensure good results also in cooperation with NSF”, said Wanderson Paim, CTIC Project coordinator. A mixed evaluating committee (American and Brazilian) shall be responsible for selecting five projects of R&D that are related to, at least, one topic of bidding. Analysis and evaluation of proposals will take place through multiple reviews for each proposal, with the final score established from consensus meetings among evaluators. The projects with a maximum duration of two years will be considered. For more information, access Public Notice.